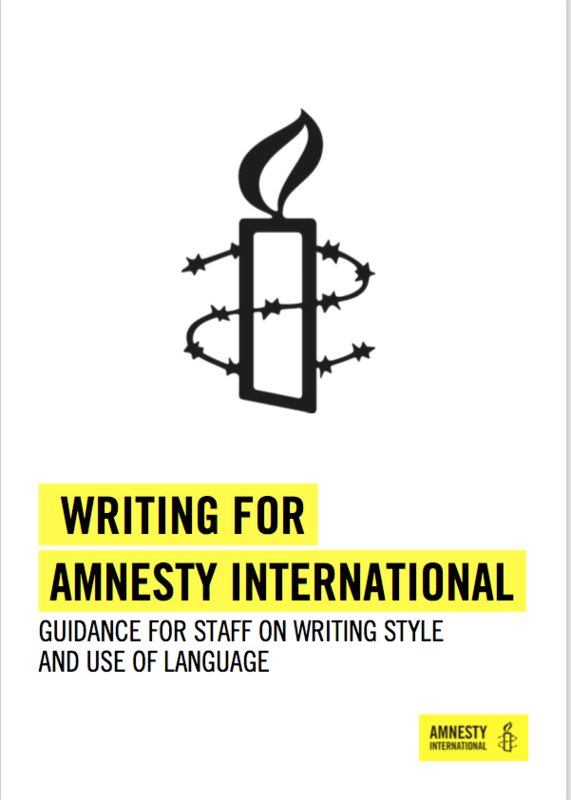 I assisted Amnesty's publications team with subbing and checking text for this annual report documenting human rights developments in 159 countries and territories around the world. My first venture as editor and publisher – a children's fantasy/adventure novel for 7-11 year-olds, by Jennifer Lewis. 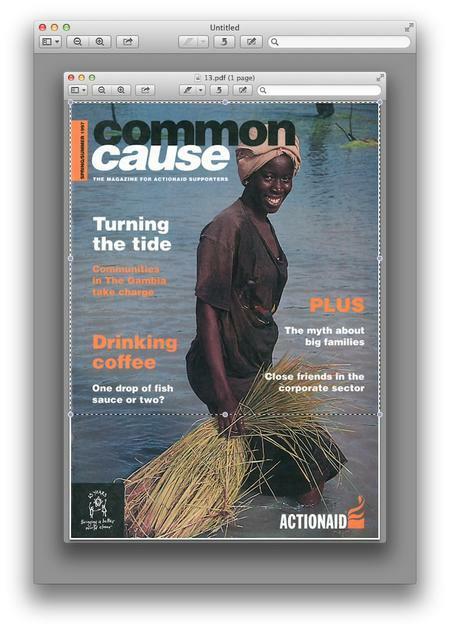 I edited Actionaid's supporters' magazine for two years; it has since changed name and format. I am still a supporter! I was editor of the World Development Movement's then-newspaper, Spur, in 1996/97 and a WDM volunteer for two years before that. WDM has recently changed its name to Global Justice Now.